FLORA, Apayao—The top management of the Land Bank of the Philippines has already approved the request of Mayor Rodolfo Juan concerning the installation of an Automated Teller Machine (ATM) within the premises of the Municipality of Flora. Land Bank Luna Branch Department Manager Michael Dela Cruz confirmed the approval of the request of Juan in a letter sent to the mayor’s office and received on February 7. Upon the signing of the memorandum of agreement for the installation of an ATM unit together with the construction of the ATM booth, the ATM unit will be delivered and installed accordingly. The MOA will be executed by the Local Government Unit of Flora represented by Juan and the Land Bank of the Philippines Luna Branch. It is expected that at the soonest possible time, the construction of the booth will be made, then the installation. With this good news shown in the FB page of Flora, residents expressed their gratitude to the Land Bank of the Philippines and to the mayor who had initiated the request for the installation. Having an ATM installed, they will no longer travel far from Flora to either Sta. Marcela, the next town or to Luna passing through Abulug, Cagayan. According to some residents, this update might be ordinary to many but for them, it is indeed a breakthrough considering the efforts and expenses they need to spend just to withdraw their salaries or get some money. “Hindi na kami mag-aarkila ng tricycle papuntang Luna kasi offline ang Sta. Marcela ATM (we will no longer hire tricycle going to Luna because the ATM in Sta. Marcel is offline),” stated by one Floranian. 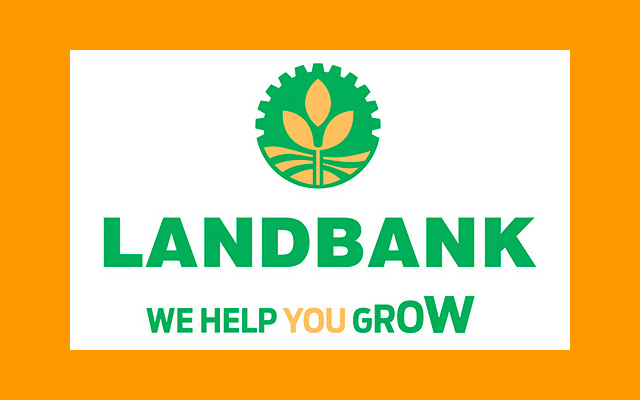 Land Bank of the Philippines is the only bank which is accessible to Iapayaos which is located within the jurisdiction of Apayao. The other banks like Rural Bank of Luna have been ordered closed by the Banko Sentral ng Pilipinas last year. Flora next to Pudtol is the 4th and last municipality in “Lower Apayao” to have an ATM. For now, “Upper Apayao” which comprises the Municipalities of Conner, Kabugao and Calanasan has yet to have an ATM unit installed. The residents still need to travel to nearby towns in Cagayan Valley just to withdraw and/or deposit money.